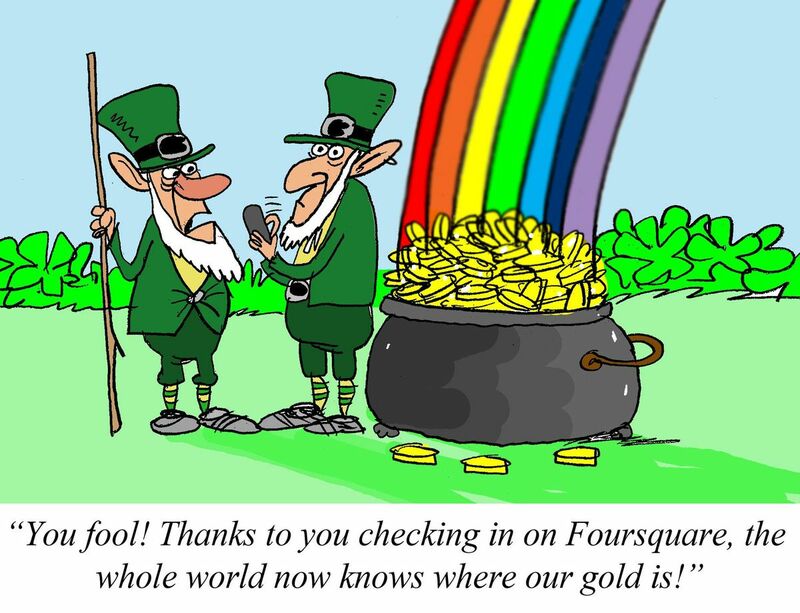 I recently came across a lovely cartoon on Leprechauns and social media. Fortunately for us, we have a leprechaun in the office. (So, now you know where we get our startup funding from). 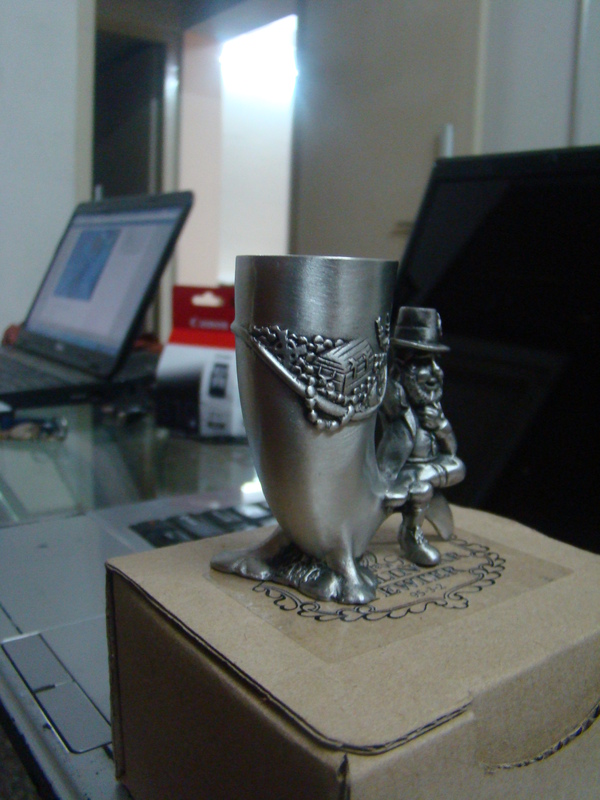 One of our business partners brought the little pewter leprechaun in the picture back to India for us from Ireland. It might have once been popularly believed in Ireland that leprechauns had the ability to grant Wishes. And we find Wishes immensely interesting because some of the earliest work on Intention Analysis started out as an attempt to detect and classify Wishes. In fact, one of the loveliest papers on the subject started out with an attempt to study what people wished for (wanted) on New Years Day. It is a paper titled, again quite poetically (what’s with Wishes and beautiful titles!) “Wishful Thinking – Finding suggestions and ‘buy’ wishes from product reviews”. This paper was written by a research team working at Cognizant (India) in 2010.